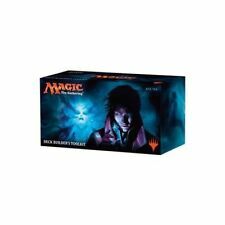 Dominaria Magic the Gathering MTG Sealed Booster Box (36 Packs) FREE SHIPPING! 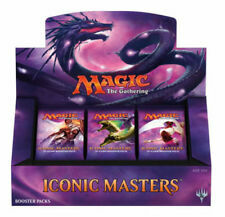 MTG Iconic Masters Booster Box Factory Sealed FREE SHIPPING! Library of Leng x1 Random Mixed choices 3rd, 4th, 5th SP Free Shipping Canada! 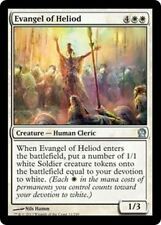 Sol Ring x1 Commander 2016 or 2014 SP-NM Free Shipping Canada! 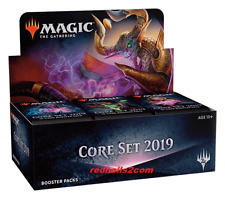 MYTHIC EDITION Planeswalkers Packs Lottery! FACTORY SEALED Ravnica Allegiance. A random number generator will be used for each booster pack purchased and then shipped out. Good luck and happy buying! 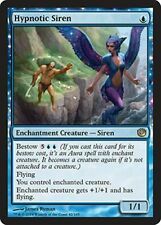 Magic the Gathering: Revised Taiga NM! The card game Magic first came out in 1993. It utilizes different types of cards to form decks that players use to cast spells at one another. Intricacies of the game determine types of spells and their consequences. Magic was first published in 1993 by Wizards of the Coast. Players can use either random or constructed decks and can be played either in person with physical cards or online in a variety of settings either by a computer, smartphone, or tablet. The game is significantly complex and involves players as wizards, called Planes Walkers, battling each other with spells. 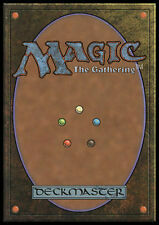 The Magic: The Gathering card game is recognized through international playing tournaments. How do you play Magic: The Gathering? Two or more players are wizards who battle each other. Each person starts with 20 life points and loses when their life point total hits zero. A player can also lose by having to draw from an empty deck, or if one of the cards specifies another way to lose. Some cards also allow players to win before their opponent has reached zero points. Each player has their own deck. Players shuffle their decks and draw seven cards each. One is drawn at the beginning of every turn except to start the game. Cards are divided into spells and lands. Lands give energy which fuels spell casting. More energy is required to cast more difficult spells. Spells come in sorceries, instants, enchantments, and artifacts. The first two can only be used once before being discarded while the latter two are permanent and remain in play. Creature spells are used to summon beings that attack opponents. Some versions of the game also include allies. What are the intricacies of the playing deck? For most tournament play, decks must be at least 60 cards. Most cards cannot have any more than three duplicates, with the exceptions of basic lands and some other select directions that note how many there can be directly on the card itself. Sometimes, certain items are restricted to one copy or banned altogether. In limited tournaments, some booster pack cards are allowed and the minimum deck size is lowered to 40 cards. Players use strategy to build their own decks based on cards they know they will want to play. What are the colours of magic? White, blue, black, red, and green are the colours of magic that appear on each of the cards in the deck. To play a spell of a particular colour, a player needs at least one unit of energy in the same hue. 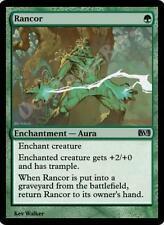 The unit is derived from a basic land card of the corresponding colour. Plains are white, islands blue, swamps black, mountains red, and forests green. Each colour also has strengths and challenges based on the particular type of magic it stands for. Content provided for informational purposes only. 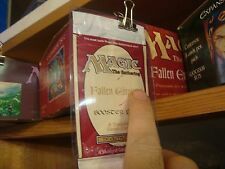 eBay is not affiliated with or endorsed by Wizards of the Coast.